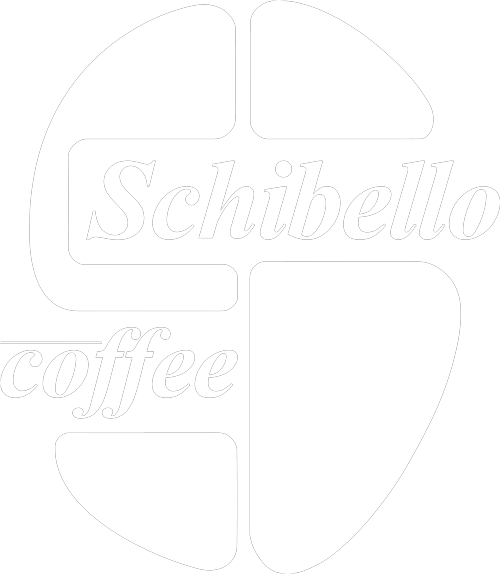 Schibello Coffee began in 1999 as a modest venture between friends. Established in Sydney Australia, we are a company who are proud to be built on family heritage, but are driven by ongoing innovation, and exceptional coffee practice. All of our coffee is hand selected with a focus on flavour, sustainability and ethical trade. Delicious selection of blends & single origins. Buy any 6kg of coffee, get 25% off! Become part of the family, partner with us and grow. Own a cafe or planning to open one? 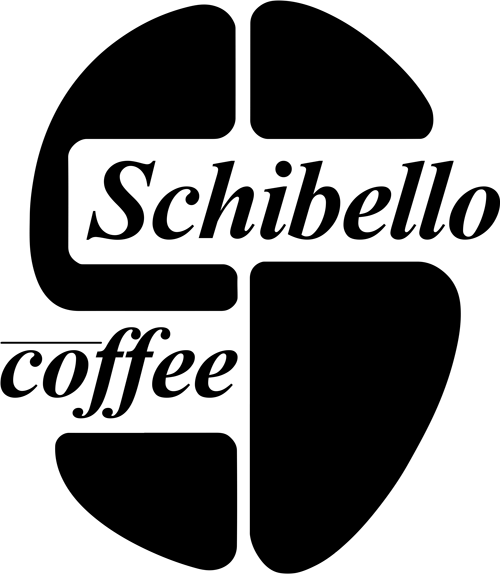 Let us help your business succeed with our industry leading service, training support, marketing & more. Find all the brew gear and barista tools you need in our shop. Shop our latest brew gear and barista tools. Filter coffee, cold brew gear, tampers, scales & more. Get 10% off coffee beans with every brew gear purchase. Learn to be a Barista in our state-of-the-art training facility. Great coffee takes practice. Come explore our barista course options to master milk skills, extraction, machine mechanics & more. Never run out of coffee again. Get great discounts on all our specialty coffee and tea. Plus we’ll deliver it straight to your door each month.